Tickets to each screening--unless stated otherwise—are $11/general admission, $7/students, $6/Film Center members, and $5/Art Institute of Chicago (AIC) staff and School of the Art Institute of Chicago (SAIC) faculty, staff, and students. All tickets may be purchased at the Film Center Box Office. Both general admission and Film Center member tickets are available through the Gene Siskel Film Center’s website www.siskelfilmcenter.org/content/tickets or through the individual films’ weblinks on www.siskelfilmcenter.org. There is a surcharge of $1.50 per ticket. The Film Center and its box office are open 5:00 to 8:30 pm, Monday through Thursday; 1:00 to 8:30 pm, Friday; 2:00 to 8:30 pm, Saturday; and 2:00 to 5:30 pm, Sunday. Gene Siskel Film Center members pay $5 per ticket to any screening in the Making ‘Em Move: A History of Animation. Tickets to National Theatre Live’s Salomé (November 18) are $14/general admission and $8/Film Center members and students. A Gene Siskel Film Center membership is a year-round ticket to great movies for only $6 per screening! Memberships are $50 (Individual) and $80 (Dual). For more information, call 312-846-2600 or visitwww.siskelfilmcenter.org/content/membership. Discounted parking is available for $18 for 16 hours at the InterPark SELF-PARK at 20 E. Randolph St. A rebate ticket can be obtained from the Film Center Box Office. For more information about the Film Center, call 312-846-2800 (24-hour movie hotline) or 312-846-2600 (general information, 9:00 am-5:00 p.m., Monday-Friday), or visit www.siskelfilmcenter.org. About the Gene Siskel Film Center of the School of the Art Institute of Chicago Since 1972, the Gene Siskel Film Center of the School of the Art Institute of Chicago has presented cutting edge cinema to an annual audience of 85,000. The Film Center’s programming includes annual film festivals that celebrate diverse voices and international cultures, premieres of trailblazing work by today’s independent filmmakers, restorations and revivals of essential films from cinema history, and insightful provocative discussions with filmmakers and media artists. Altogether, the Film Center hosts over 1,500 screenings and 200 filmmaker appearances every year. The Film Center was renamed the Gene Siskel Film Center in 2000 after the late, nationally celebrated film critic, Gene Siskel. Visit www.siskelfilmcenter.org to learn more and find out what’s playing today. For 150 years, the School of the Art Institute of Chicago (SAIC) has been a leader in educating the world’s most influential artists, designers, and scholars. Located in downtown Chicago with a fine arts graduate program ranked number two by U.S. News and World Report, SAIC provides an interdisciplinary approach to art and design as well as world-class resources, including the Art Institute of Chicago museum, on-campus galleries, and state-of-the-art facilities. SAIC’s undergraduate, graduate, and post-baccalaureate students have the freedom to take risks and create the bold ideas that transform Chicago and the world—as seen through notable alumni and faculty such as Michelle Grabner, David Sedaris, Elizabeth Murray, Richard Hunt, Georgia O’Keeffe, Cynthia Rowley, Nick Cave, and LeRoy Neiman. Learn more at saic.edu. Caitlin McCormack received a BFA in Illustration in 2010 from the University of the Arts (Philadelphia, PA). She currently lives and works in Philadelphia, PA. McCormack has exhibited her work nationally and internationally. Select gallery exhibitions include Vanilla Gallery, Tokyo; Last Rites Gallery, NYC; Red Truck Gallery, New Orleans; Spoke Art, San Francisco; Jonathan Levine Projects, Jersey City; Antler Gallery, Portland; Stephen Romano Gallery, Brooklyn; La Luz de Jesus, Los Angeles; Paradigm Gallery + Studio, Philadelphia; Cotton Candy Machine, Brooklyn, amongst others. 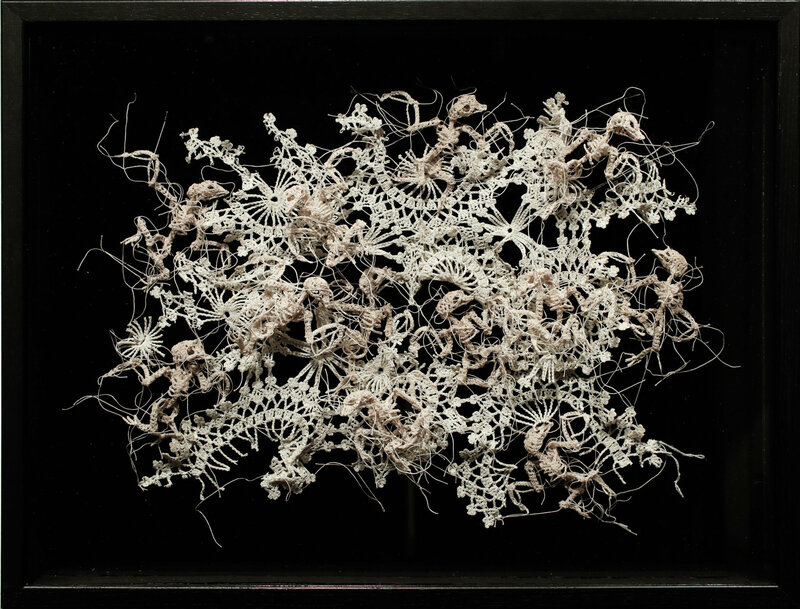 Her work has been presented in several museum shows include The Taubman Museum of Art, Roanoke; The Morbid Anatomy Museum, Brooklyn; and The Mütter Museum, Philadelphia; as well as Museum Rijswijk, Rijswijk NL. 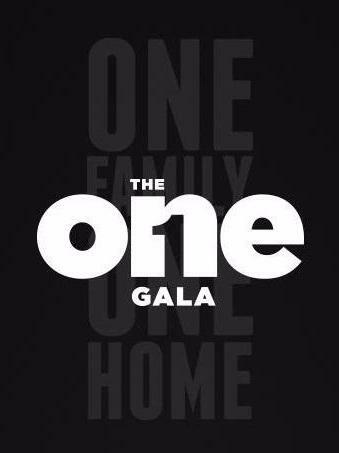 Limited tickets still available for the One Gala! 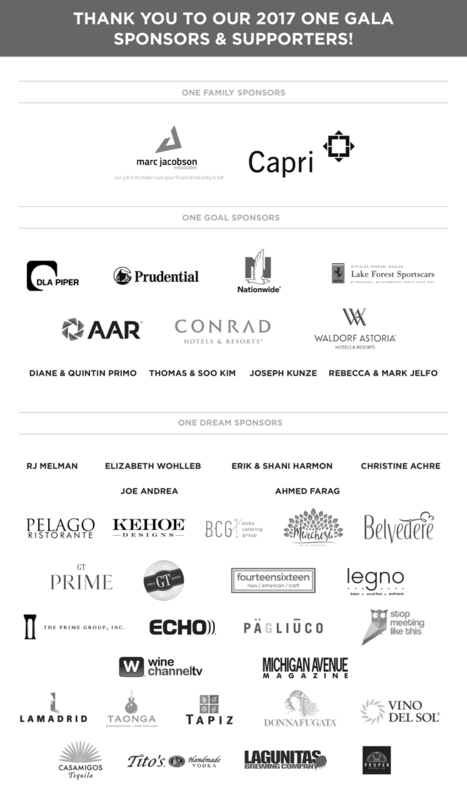 Discounted room rates available for guests of the One Gala at the luxurious Conrad Chicago. Reservation link here. 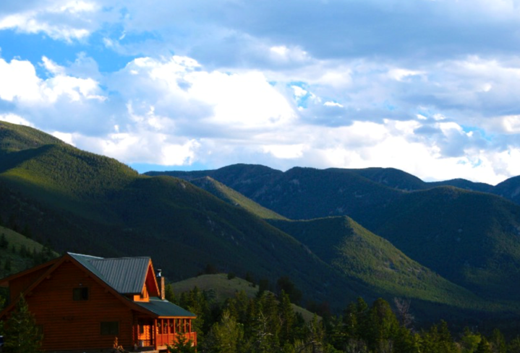 6-night exclusive use of a 5-bedroom cabin nestled on the slope Mount Maurice, above the canyon that is the entrance to the Beartooth Pass. Includes two half-day excursions (with choice from whitewater rafting, horseback riding, or a guided hike). All-inclusive South African experience for four exploring a 12,000 acre reserve, complete with a stay in beautifully designed high thatched roofed chalets. 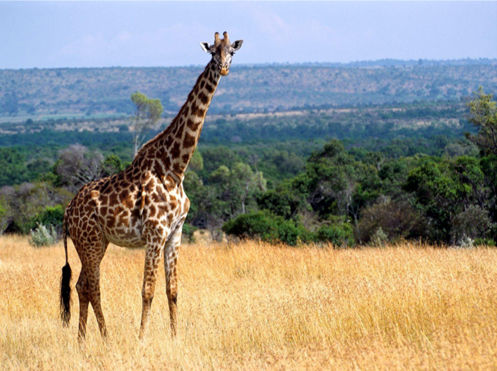 Enjoy game drives, bush walks, tracking courses, hot air ballooning, fishing clinics, camp fires, gourmet meals & private lunches at a waterfall. A two-hour security clearance tour for two of one of the most impossible places to access! 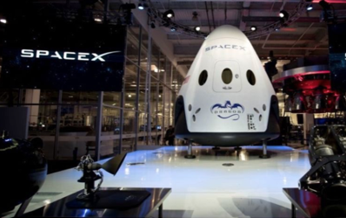 SpaceX designs, manufactures and launches advance rockets and spacecraft. Includes a 2-night stay at the brand new Waldorf Astoria Beverly Hills & dinner at James Beard winner Dave Beran’s new restaurant, Dialogue. 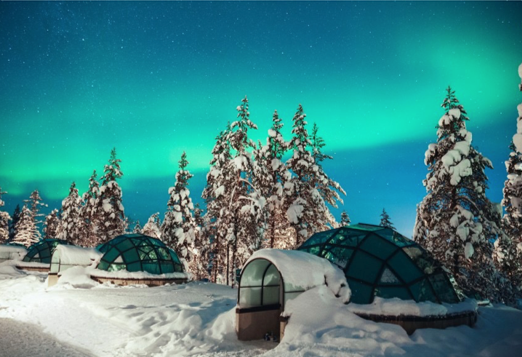 Travel to Finland for a 2-night stay in a Kelo-Glass Igloo at the Kakslauttanen Arctic Resort, where you can take in the enchanting beauty of the northern lights lying in the comfort of your bed! Includes a 3-hour snowmobile safari. Includes round-trip Premium Class airfare for four. The Singapore Grand Prix is fast becoming one of the most popular races on the annual Formula 1 calendar! 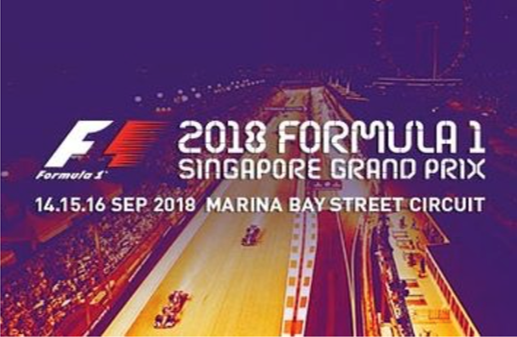 Package includes business-class airfare, Esplanade Waterfront Weekend Grandstand Tickets, a 5-night stay at The Grand Copthorne Waterfront Hotel & tickets to the Post-race Grand Prix After Party. JOINT RAFFLE WITH JON LESTER'S NVRQT! Jon Lester’s NVRQT is teaming up with The Primo Center in an effort to raise funds for both charities. Together, the two will raffle off a limited run of 500 total tickets for a truly priceless experience with Jon Lester of the Cubs. Proceeds will be split between NVRQT, Jon Lester's Pediatric Cancer Research Foundation dedicated to research, education and lifesaving advancements for children with cancer, and The Primo Center. Raffle tickets are $100 each, and the raffle winner will choose between two once-in-a-lifetime Cubs packages! In our commitment to end homelessness, we at the Primo Center have sharpened our purpose and our resolve — One Family. One Home — that’s what we’re all about. Simple. Clear. So it’s natural that our most important fundraiser and one of Chicago’s most celebrated social events, The Primo Classico, should also evolve. It will remain the must-attend event on Chicago’s social calendars featuring world-class cuisine, design and style, but it has been infused with a new energy and spirit tied directly to the Center’s sole purpose. We’re speaking in one voice. Determined to achieve one goal. Welcome to The One Gala. Join us for a night not to be missed. It is getting close! Don't miss your opportunity to learn about healing from brilliant healer, Joyce Hawkes, PhD! Recognized as one of the best healers on the planet, Joyce will share with us for an exceptional daylong workshop. Don't miss it! The inner mystery of how your magnificent body repairs and renews at the cellular level can be appreciated through ever expanding scientific knowledge and personal experience. Vitality and health are renewed when you touch the place where consciousness and body meet. Profound healing at any stage of life is possible as cell and soul connect. Explore the resources of our bodies via images from the electron microscope as the science aspect of healing unfolds before our eyes. Then be guided to experience how to reach new levels of health as you deepen your healing connection to those magnificent cells. Students will view a demonstration, have instruction and will have practical experience with hand-on healing work. "Terrific. This workshop was an over-the-top gift. Both Joyce and Helen shared their exceptional wisdom on healing at a level I could understand. " "Joyce is a beacon of love and light! Amazing presentation ... I love the integration of science and spirit. I cannot wait to do this workshop with Joyce and Helen." Joyce Hawkes, PhD, is a Fellow in the American Association of Science, with a long-standing career as research cell biologist and biophysicist. After a near-death experience brought forth her aptitude for energy healing, she embarked on an exploration of indigenious healing traditions and now teaches energy healing at the interface of science and spirit. She has been a certified counselor and practicing healing faciltator for 30 years, with stunning record of helping heal and grow. Helen Folsom, MA, CHT, registered hypnotherapist, altered states therapist, healing facilitator, musician, is certified by the Institute for Theraputic Learning in Seattle, Washington, as an advanced practitioner..."highly skilled, compassionate, and 100% endorsed associate of Joyce Hawkes, PhD. Helen co-presents with Joyce nationally and internationally. She has also studied the Bengston Energy Healing Method with Dr. William Bengston, and Holographic Memory Resolution with Brent Baum.